And that means more sitting on the patio with a cold drink and a good book...or lying by a lake with sunglasses and a good book...or camping near a forest with a quiet breeze and a good book! 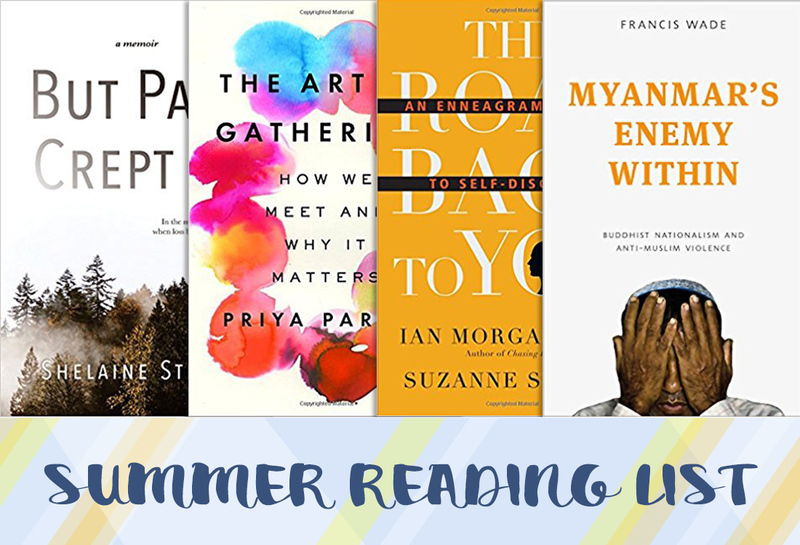 We've curated nine of our favourites covering a wide range of topics from poverty alleviation, to self-discovery, to hospitality, to spiritual growth, to the Rohingya refugee crisis. Be challenged, inspired, and renewed! By his own choice, Mike Yankoski’s life went from upper-middle class to destitute overnight. He wanted to find out if his faith was real, if he could be the Christian he said he was apart from the comforts he’d always known. 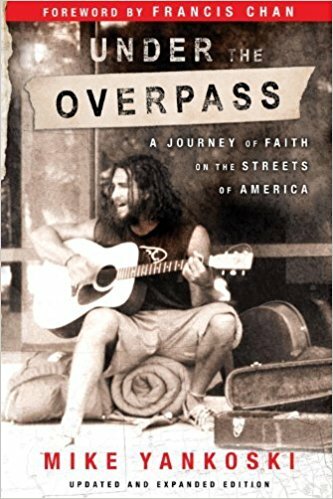 With only a backpack, a sleeping bag, and a guitar, Mike and his travelling companion, Sam, set out to experience life on the streets in six different cities—from Washington D.C. to San Diego. For more than five months the pair experienced the extreme pains of hunger, the uncertainty and danger of living on the streets, exhaustion, depression, and social rejection. This book will radically alter how you see your world and how you view homelessness. Toxic Charity provides proven new models for charitable groups who want to help—not sabotage—those whom they desire to serve. Robert D. Lupton has been at the forefront of urban ministry activism for forty years. 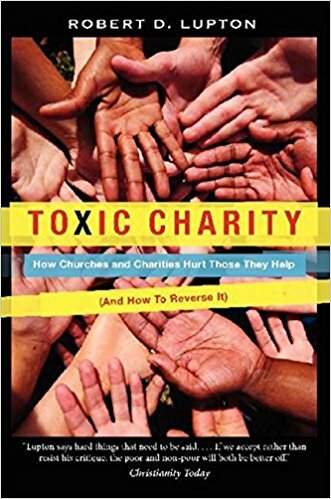 Now, in the vein of Jeffrey Sachs’s The End of Poverty, Richard Stearns’s The Hole in Our Gospel, and Gregory Boyle’s Tattoos on the Heart, his groundbreaking Toxic Charity shows us how to start serving needy and impoverished members of our communities in a way that will lead to lasting, real-world change. 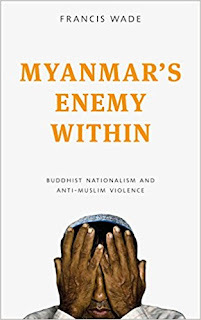 In June 2012, violence between Buddhists and Muslims erupted in western Myanmar, pointing to a growing divide between religious communities. Attacks on Muslims soon spread across the country, leaving hundreds dead, entire neighbourhoods turned to rubble, and tens of thousands of Muslims confined to internment camps. This violence, breaking out amid the passage to democracy, was spurred on by monks, pro-democracy activists, and even politicians. In this gripping account, Francis Wade explores how the manipulation of identities by an anxious ruling elite has laid the foundations for mass violence. Andy Crouch unleashes a stirring manifesto calling Christians to be culture makers. For too long, Christians have had an insufficient view of culture and have waged misguided "culture wars." 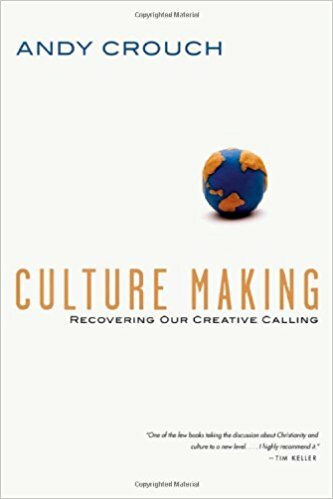 But we must reclaim the cultural mandate to be the creative cultivators that God designed us to be. Culture is what we make of the world. By making chairs and omelettes, languages and laws, we participate in the good work of culture making. Crouch unpacks the complexities of how culture works and gives us tools for cultivating and creating culture. Creating culture is central to the whole scriptural narrative, the ministry of Jesus and the call to the church. This landmark book is a rallying cry for a new generation of culturally creative Christians. 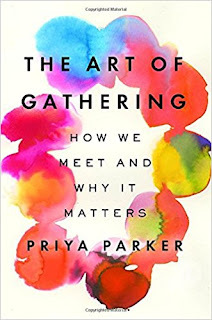 Priya Parker argues that the gatherings in our lives are lacklustre and unproductive--which they don't have to be. We rely too much on routine and the conventions of gatherings when we should focus on distinctiveness and the people involved. At a time when coming together is more important than ever, Parker sets forth a human-centred approach to gathering that will help everyone create meaningful, memorable experiences, large and small, for work and for play. The result is a book that's both journey and guide, full of exciting ideas with real-world applications. The Art of Gathering will forever alter the way you look at your next meeting, industry conference, dinner party, and backyard barbecue--and how you host and attend them. "I was in the act of throwing away my family’s rubbish while holidaying on a beautiful island when I heard God speak: 'How do you think I feel about what you are doing to my world?'" Since that day, Dave Bookless has been on a mission: to share with others the compelling biblical case for caring for the planet God made for his glory and his people’s enjoyment. 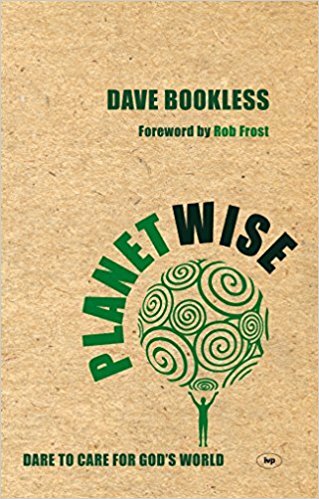 This is not another book on green issues to make you feel guilty. There is hope. God can take your small and insignificant efforts and multiply them in his great plan. Living can be an exciting adventure. Foster sees simplicity as a gift of God as well as a practice that can be incorporated into daily life: "It brings sanity to our compulsive extravagance, and peace to our frantic spirit.” Foster finds that simplicity is rooted in the Old Testament through the themes of radical dependence, radical obedience, the generosity of God, the joy of giving, the call to justice, and the challenge to live in compassion and wholeness. 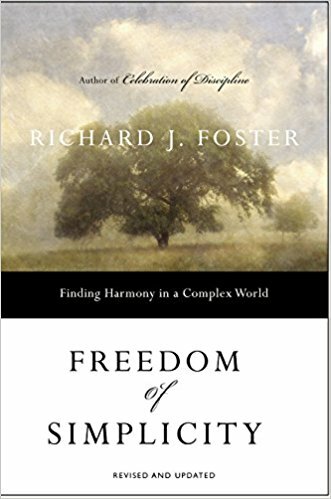 The practice of simplicity in the New Testament is spelled out in faith in Christ the centre, identification with the poor, awareness of the dangers of wealth, ability to surrender one's rights for the good of others, and unconditional generosity. We expect life to follow a certain path. We don’t expect career-ending pain. Identity-altering surgery. Faith-testing disruption. 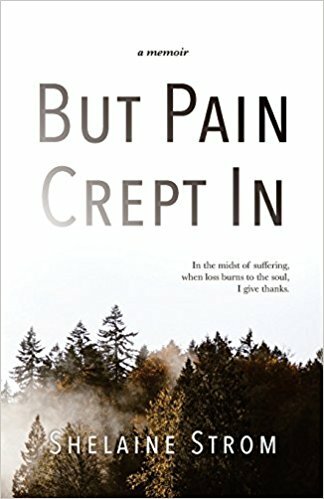 Shelaine Strom shares her sojourn from vibrant vistas to deep valleys as she experiences unexpected and debilitating physical pain. Where does one rest, breathe, revive when pain reigns? How does one lean on family, friends, even strangers to endure? And where is God in the midst? 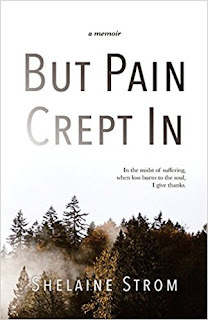 In her winsome and honest way, Shelaine tells of travelling between hurt and hope, from agony to purpose renewed. Through tears and humour, her storytelling signals gratitude and grace and no simple answers to the problem of pain. Do you want help figuring out who you are and why you're stuck in the same ruts? The Enneagram is an ancient personality type system with an uncanny accuracy in describing how human beings are wired, both positively and negatively. Ian Morgan Cron and Suzanne Stabile forge a unique approach―a practical, comprehensive way of accessing Enneagram wisdom and exploring its connections with Christian spirituality for a deeper knowledge of God and of ourselves. 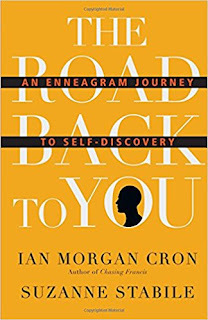 Beginning with changes you can start making today, the wisdom of the Enneagram can help you get on the road that will take you further along into who you really are.